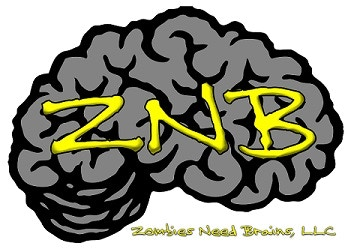 The Zombies Need Brains anthologies are funded! It went over $20,000 with 15 hours to spare. That's a lot of money... but it is for three books! And now it's an open call, so other writers have a chance to join in! Yes, I have story in mind. Now all I have to do is finish writing it. Easy-peasy.